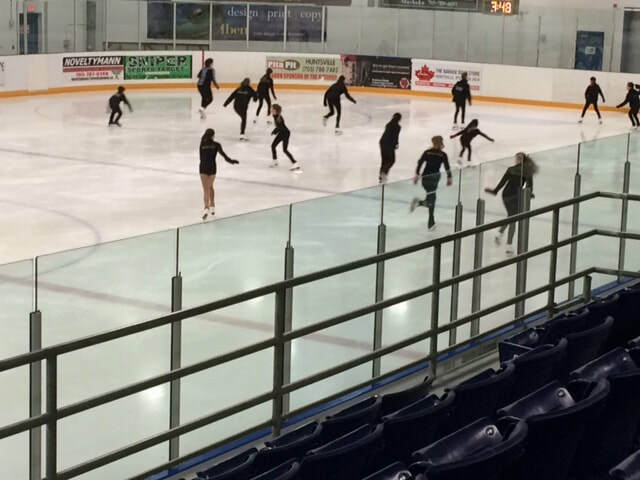 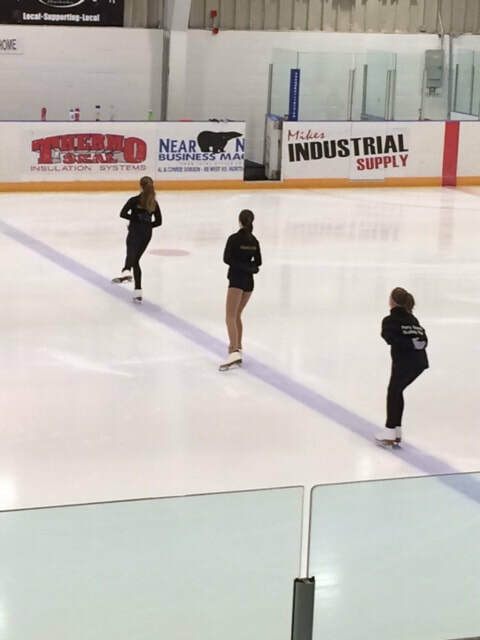 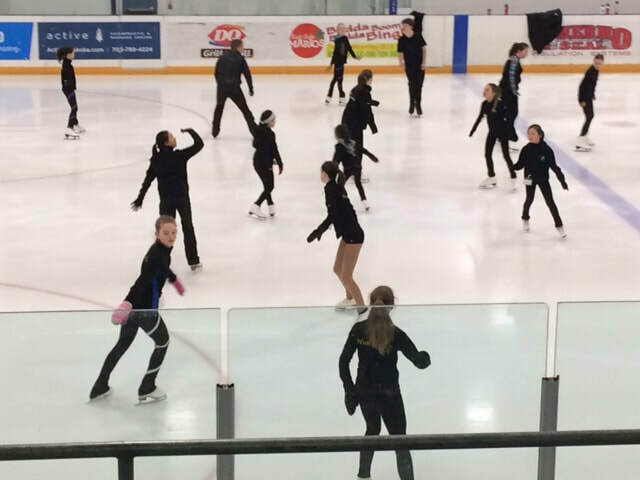 OBJECTIVE: To assist skaters in developing advanced edge control and ﬁeld moves through musical and artistic expression exercises. 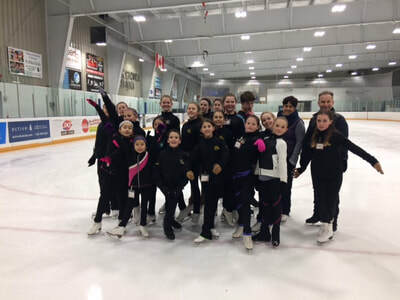 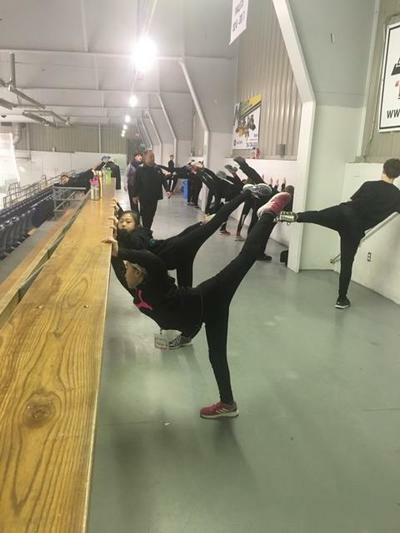 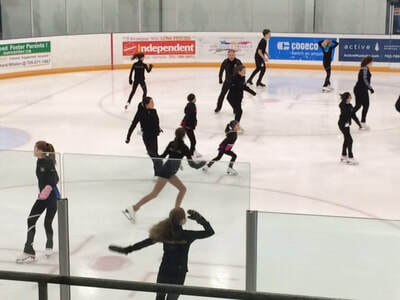 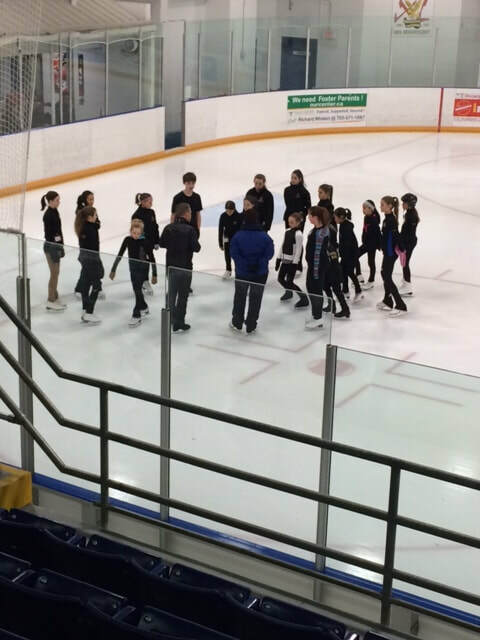 A diverse musical and movement curriculum will allow these young skaters to challenge their creative skating styles as well as allow them the unique opportunity to express themselves more theatrically. 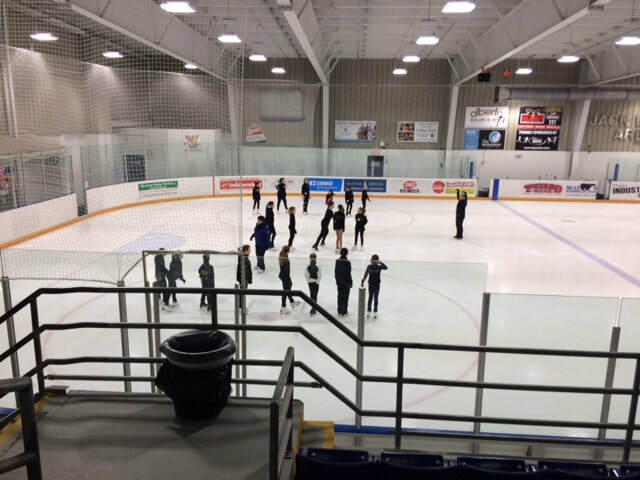 4:45 - 5:15pm Oﬀ Ice #2 with Karon Dalby, Technical Specialist Lecture. What judges are looking for and how to improve component scores for better competition and testing scores. 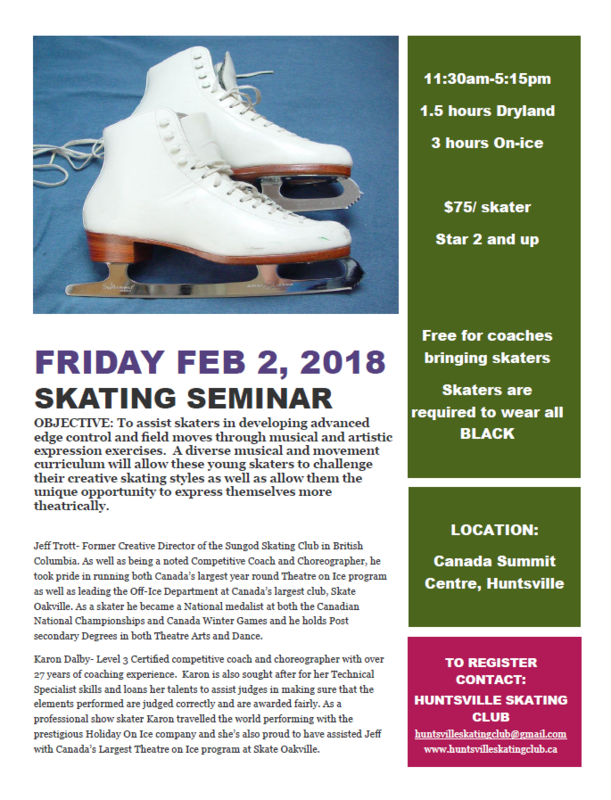 Jeff Trott- Former Creative Director of the Sungod Skating Club in British Columbia. 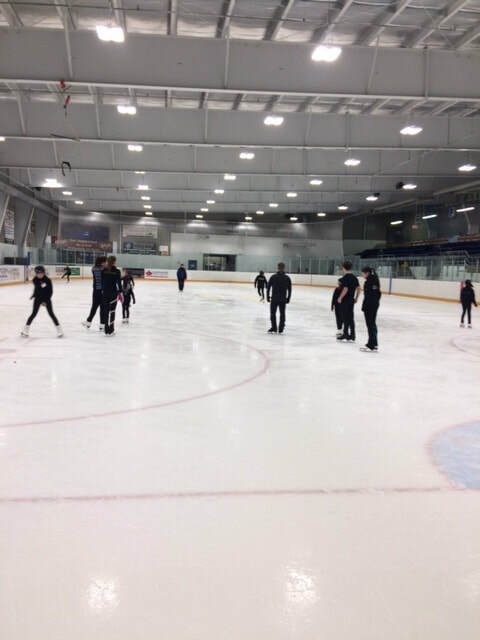 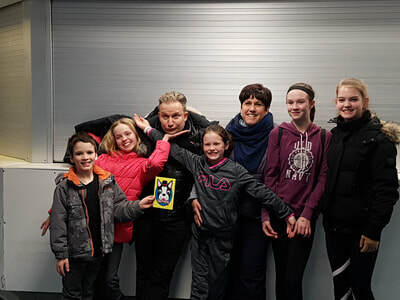 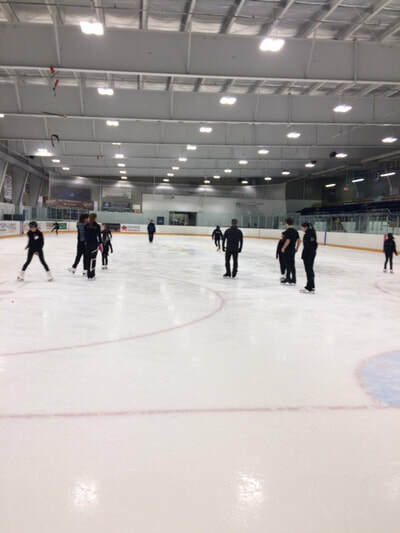 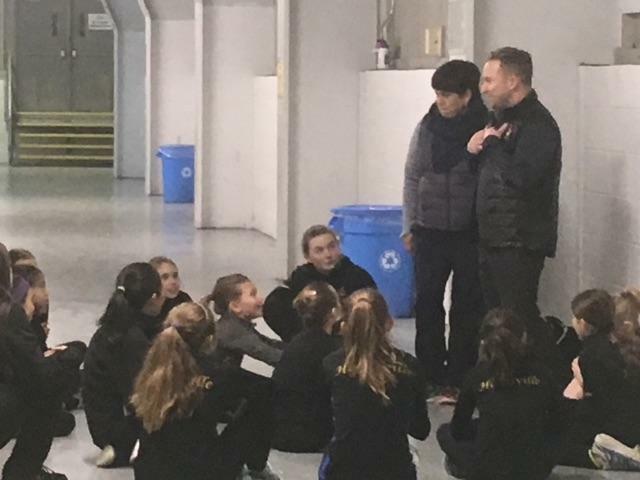 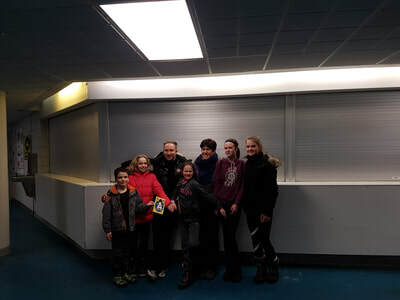 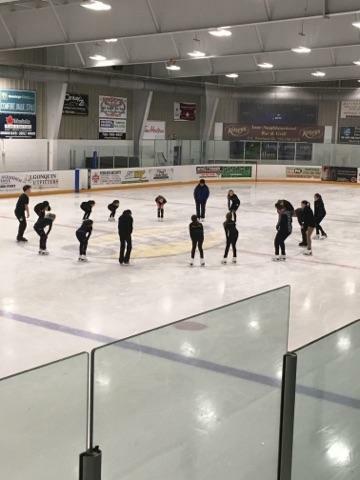 As well as being a noted Competitive Coach and Choreographer, he took pride in running both Canada’s largest year round Theatre on Ice program as well as leading the Oﬀ-Ice Department at Canada’s largest club, Skate Oakville. As a skater he became a National medalist at both the Canadian National Championships and Canada Winter Games and he holds Post secondary Degrees in both Theatre Arts and Dance. 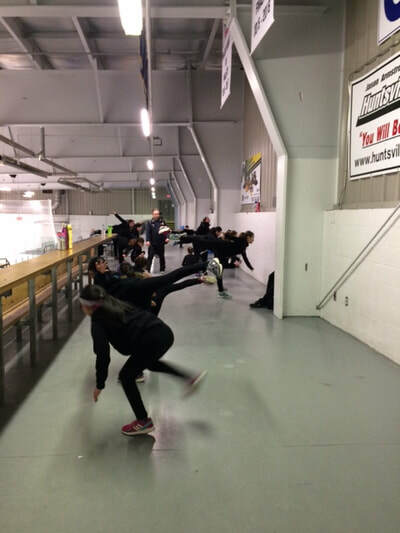 ​Karon Dalby- Level 3 Certiﬁed competitive coach and choreographer with over 27 years of coaching experience. Karon is also sought after for her Technical Specialist skills and loans her talents to assist judges in making sure that the elements performed are judged correctly and are awarded fairly. 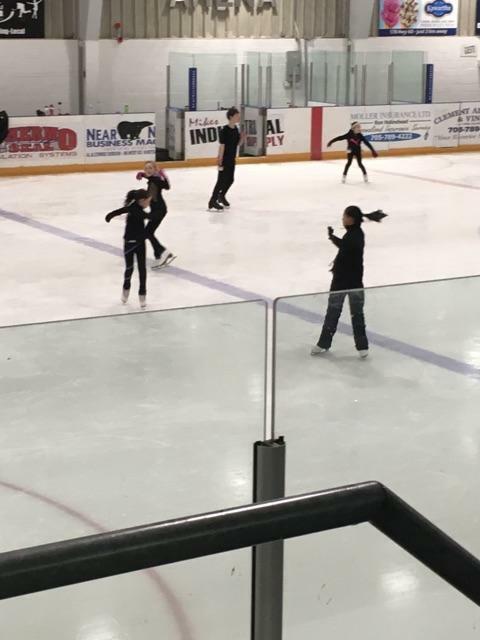 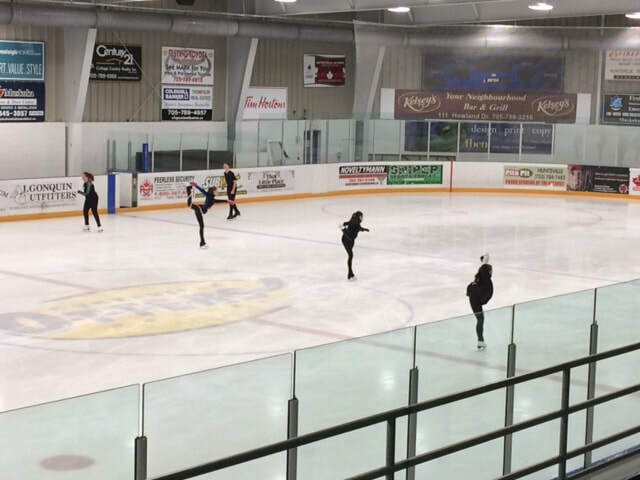 As a professional show skater Karon travelled the world performing with the prestigious Holiday On Ice company and she’s also proud to have assisted Jeﬀ with Canada’s Largest Theatre on Ice program at Skate Oakville.